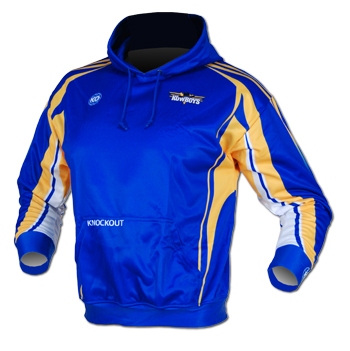 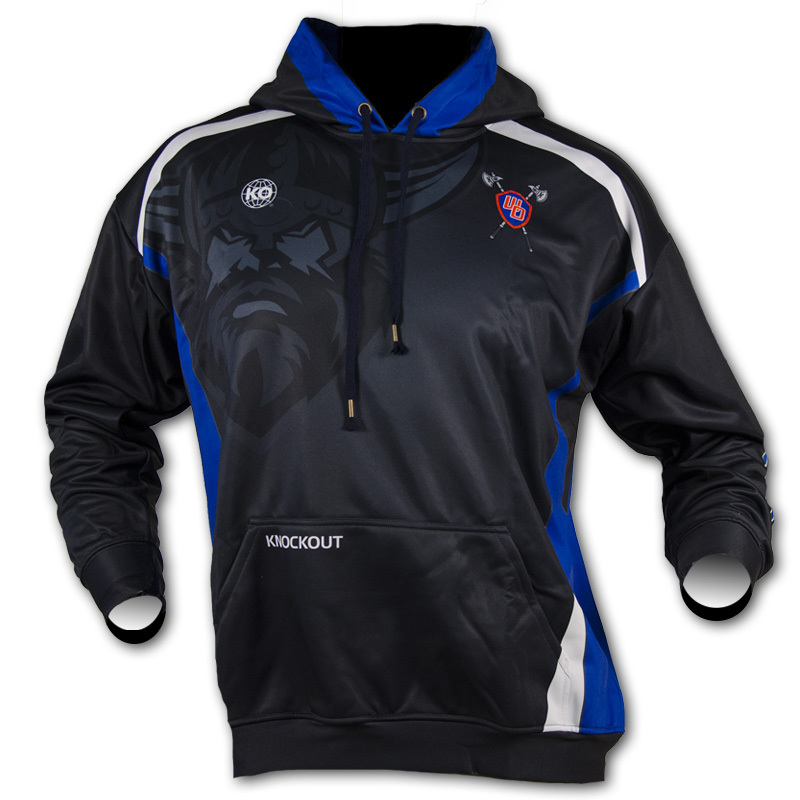 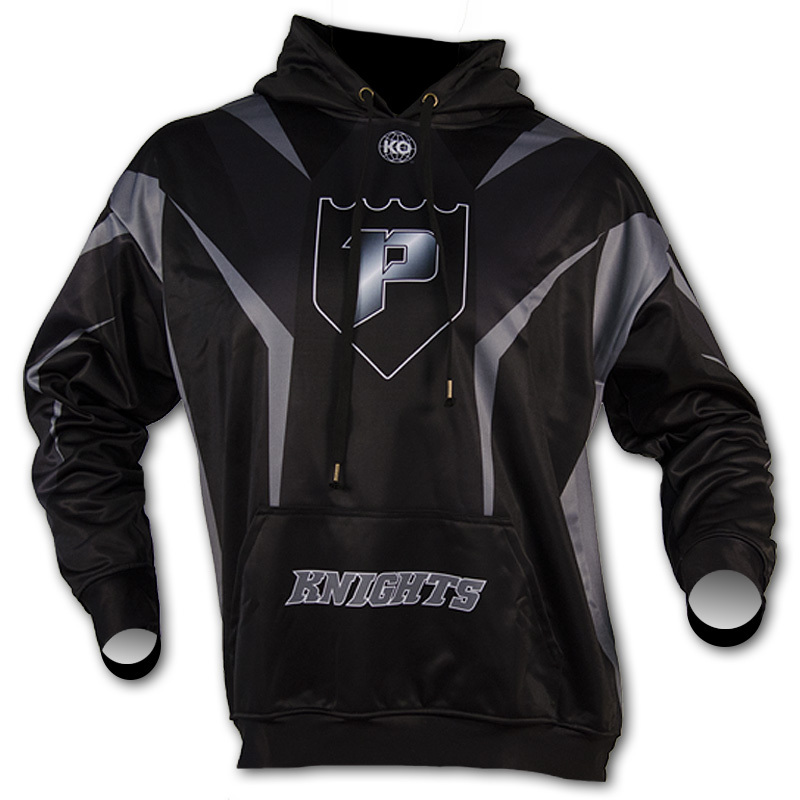 Knockout Hoodies are fully custom and fully sublimated, made from a highly advanced fabric designed to keep the body warm and dry! 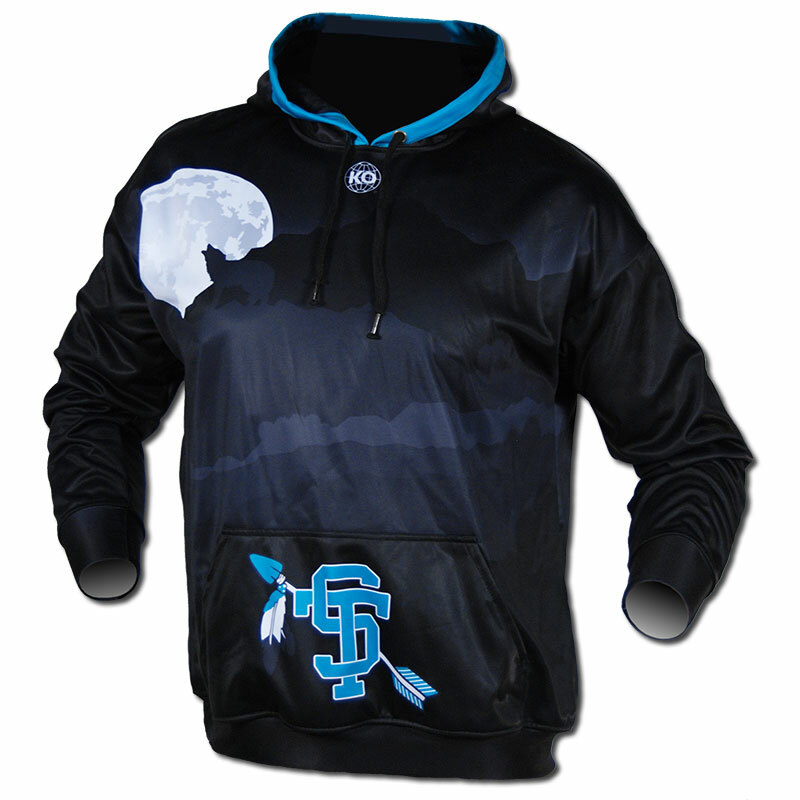 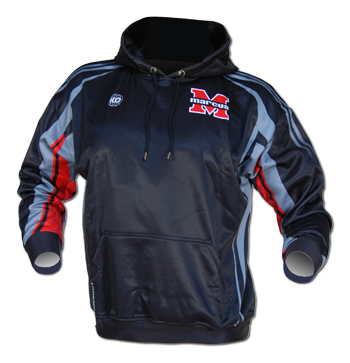 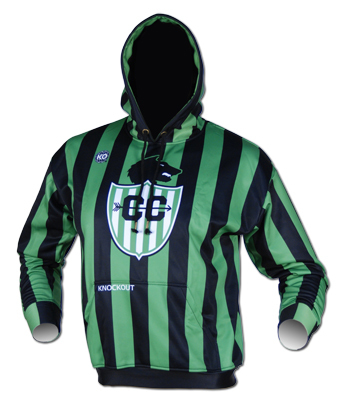 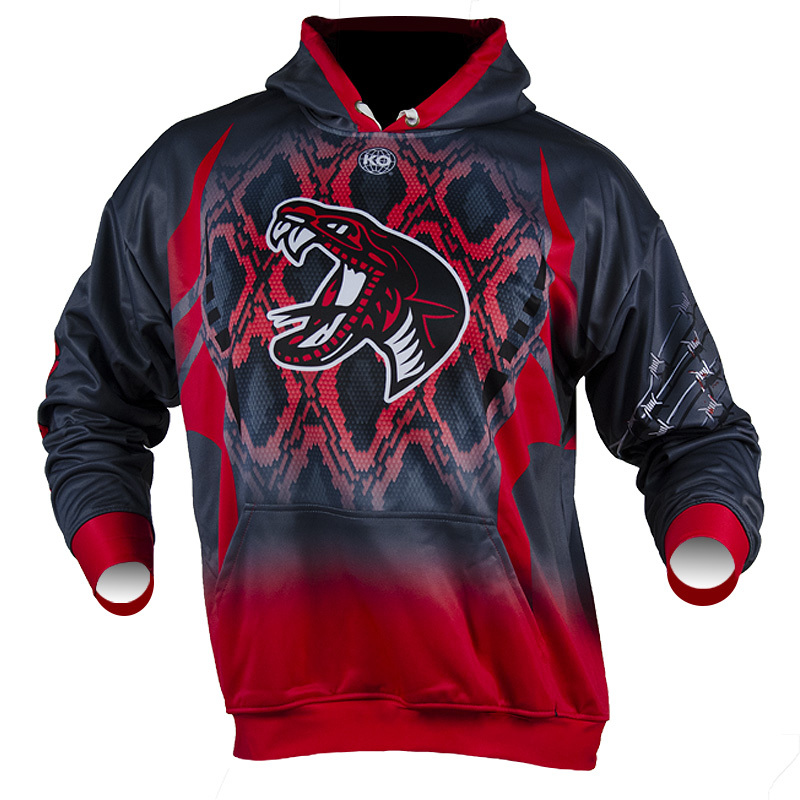 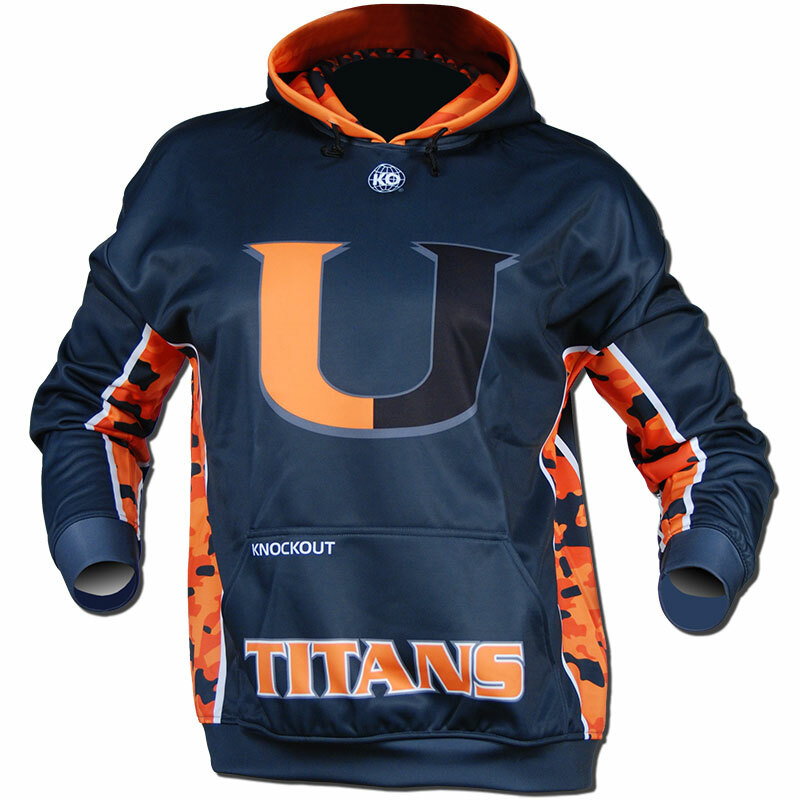 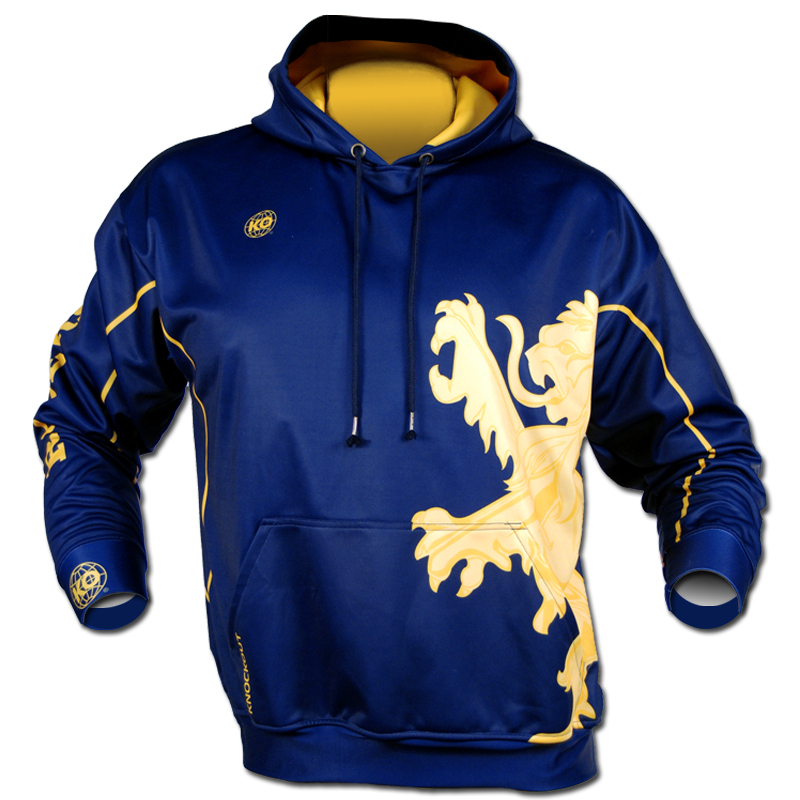 The fabric is composed of a 100% pique polyester and fleece lined. 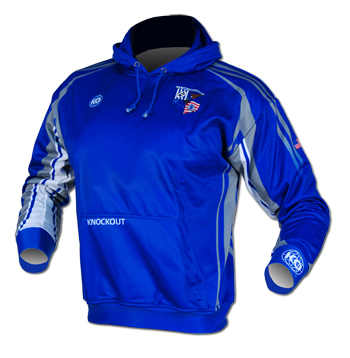 Our gear is not only soft and breathable.